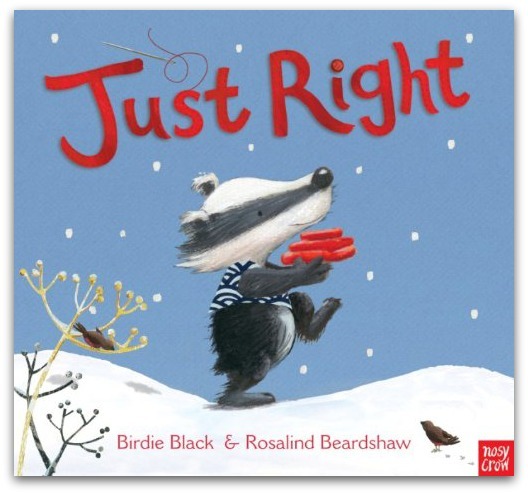 A cute picture book with a subtle Christmassy feel – think snow, lots of soft red, generosity and a great Christmas Eve setting. The most striking element of this picture book is just that, the illustrations. Vibrant, colourful and full of imagination and charm. There is lots to observe upon the turn of each page, making it a great one for this age group. The storyline is just that little bit longer with full paragraphs on each double page, Just Right is perfect for those moving on to a slightly more involved and intriguing storyline.